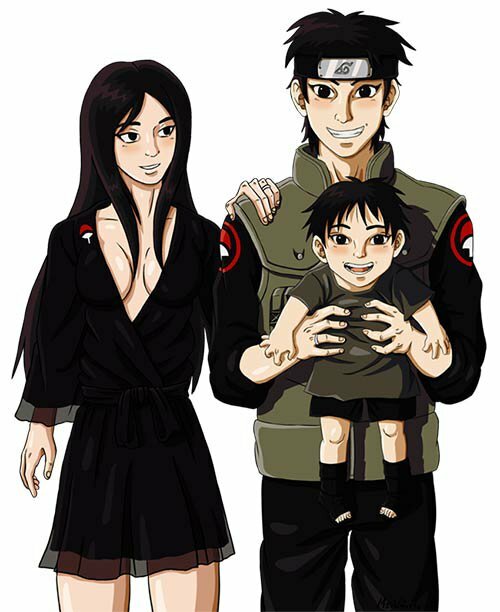 There are many meaningful words in Naruto and the one I like most is what The Third Hokage once said, “as long as there are leaves dancing in the air, there is fire.” Ninjas' willpower will never be worn down but only will be passed from one generation to another. 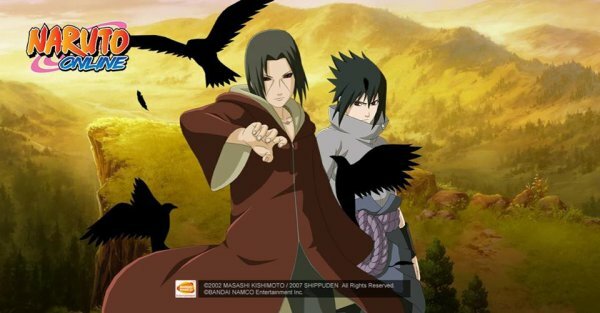 Naruto is my favorite comics and now I'm playing a Naruto game called Naruto Online to continue the will of fire! Minato also has a cool mind. 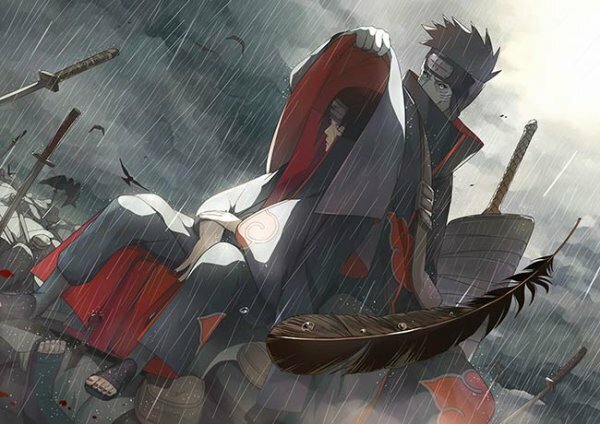 In fact, except his improved Flying Raijin Kunai, Sage Art, Rasengan and Sealing Jutsu, he doesn't show any other powerful Ninjutsu. 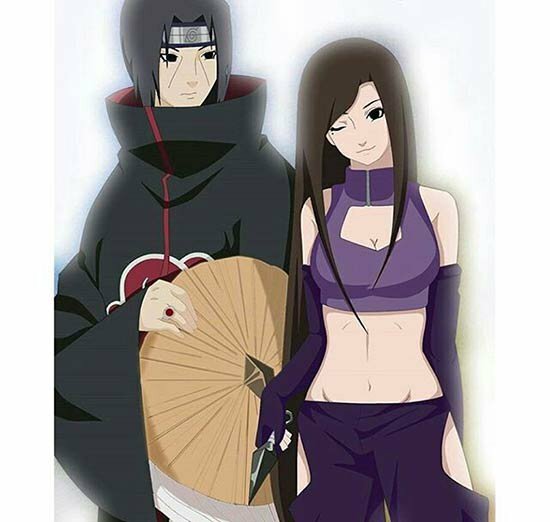 However, Naruto fans all believe that he is a strong ninja because of his high intelligence, and especially when he fought Mask Man, his tactics played a very big role. 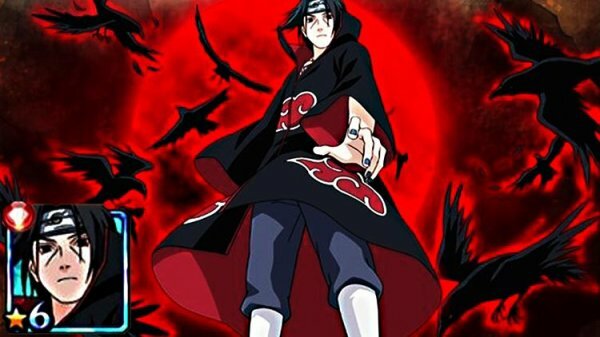 Itachi Uchiha is one of the most charismatic and important characters in Naruto. 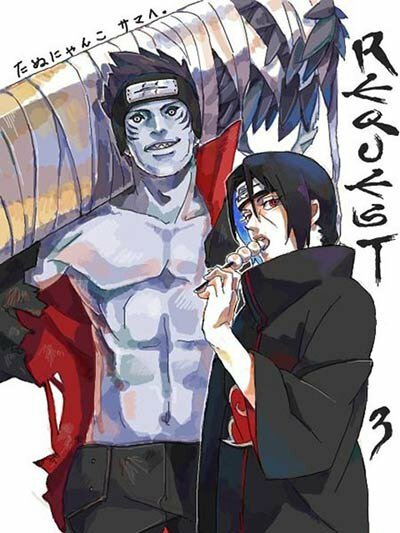 He was a member of Konoha's Uchiha Clan and the older brother of Sasuke Uchiha. 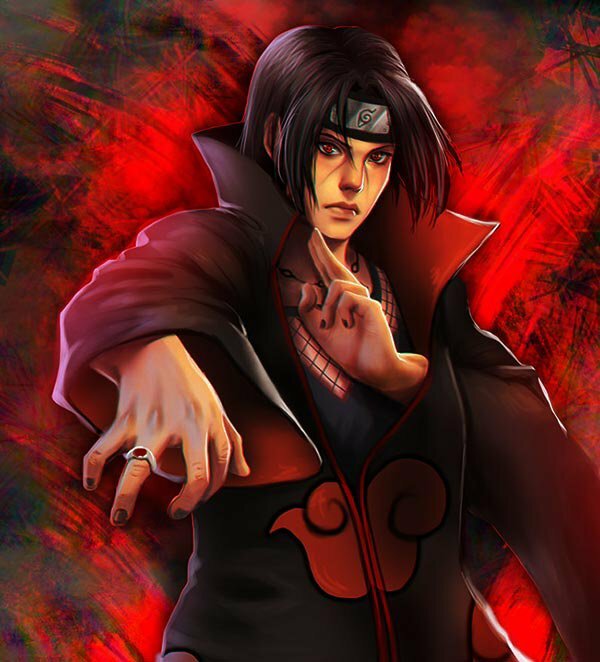 A genius amongst members of his clan; a close friend of Shisui Uchiha when he was young and a highly capable Genjutsu user. And he developed many kinds of Ninjutsu. 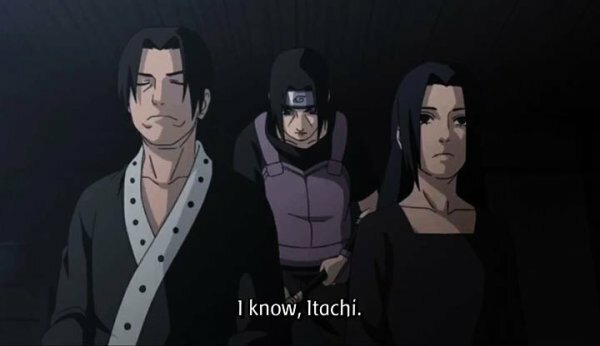 And freed Itach from Kabuto Yakushi's control.